I obtained my Ph.D. from Shanghai Jiao Tong University on June 2014. I received my B.Sc. degree from Henan Polytechnic University in 2007 and M.Sc. 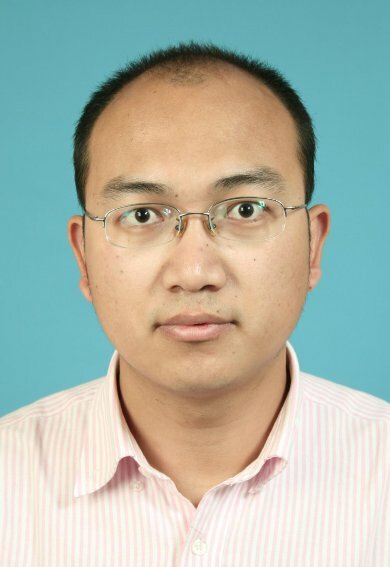 from Xihua University in 2010, both in computer science. Now, I am an assistant professor at Nanjing University of Posts and Telecommunications. My research interests are computer vision, machine learning and image processing, specifically on nature image classification, object recognition and clustering.